In case you missed our Facebook live video...we've officially drawn numbers for our Big Game Square Challenge! *Only applicable if all squares sold. Team will reach out for sizing. 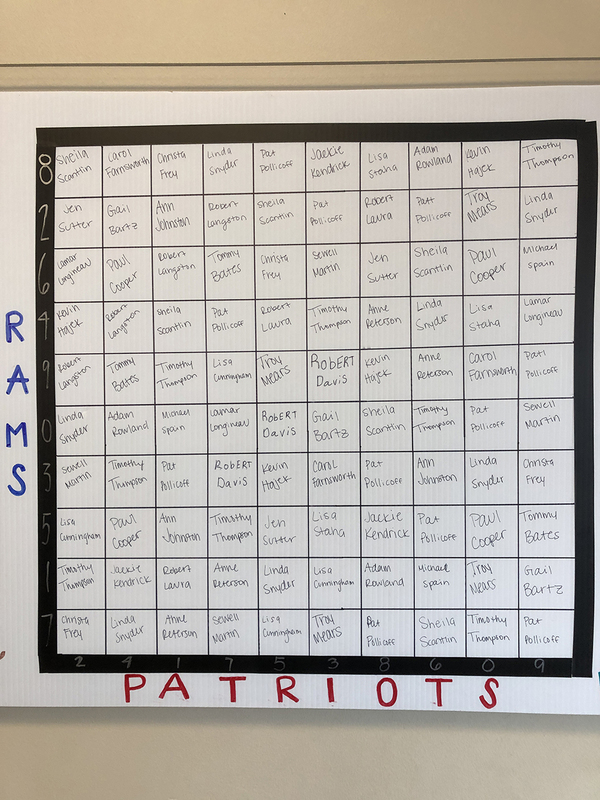 We will post the squares to our social media accounts and website on Feb 2. Winners will receive more information on picking up prizes the week of Feb. 4. For more information, call 281-240-4487 or visit the TDECU Ticket Office at Constellation Field. See official challenge rules HERE.